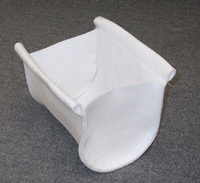 A filter that prevents solid anode particles from getting into the electroplating solution. Once these solid anode particles are in the electroplating solution, they will normally cause roughness that can be "seen and felt" on the electroplated deposit. 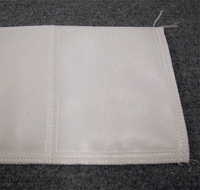 Anode bags have a limited life; possibly 6 months at that point they must be laundered or replaced with new anode bags. 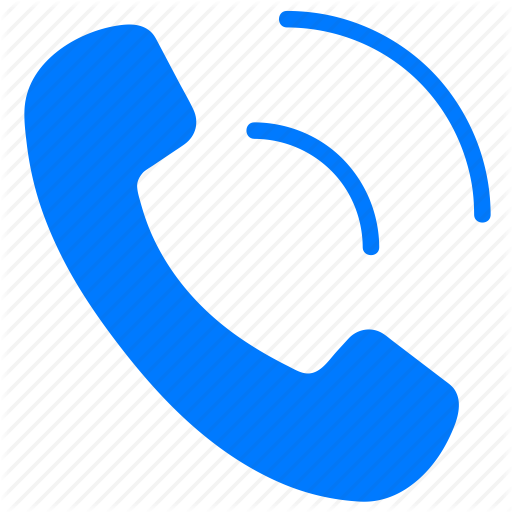 Problems occur when the anode bags get old they tend to "Block" Normal Solution transfer between the actual anode and the electroplating solution. 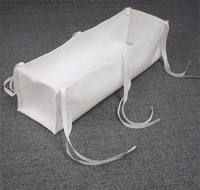 Our standard anode or basket bag has a drawstring top and double stitched sides and bottom. 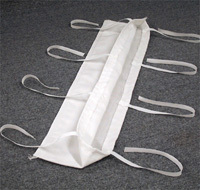 On 10" wide X 40" long and larger bags, a double tie is added for additional support at no additional charge. 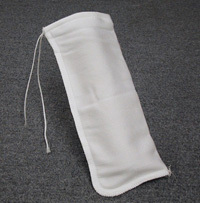 Since all of our bags are made to order, we manufacture bags to your specified dimensions and requested fabric(s). Most bags are shipped within 2 business days. 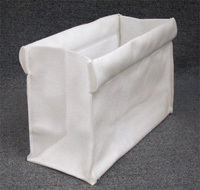 All of our three dimensional bags are individually custom made to your specifications using any of the wide variety of our stock fabrics or a special order fabric to meet your particular needs. Ordering is easy. 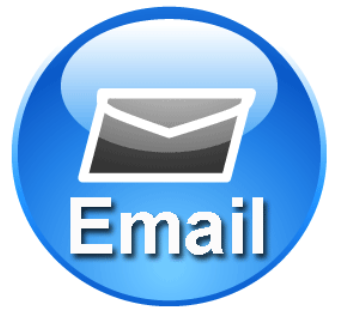 You can supply us with a drawing or sketch or contact us for guidance!.